4.Small resistance to fluidity, The fluid resistance is small. 5.Strong mechanical strength, Apply to the regular open and close. Our MOQ is 20 PKGS. The time of delievery is around 40 days. We usually ship the goods via Ningbo port. 5.How should IÂ contact you? You can leave message by click Contact Supplier bottom or directly send us email. Our company is located in the Taizhou City, Zhejiang Province, China.Â If you would like to have aÂ visit, you are much welcome. We could send you samples, most samples are free to send to most places in China. If sent to other countries, freight shoule be paid by you. 1) Genuine produces with excellent quality and competitive price. 2) Cooperating with the customers all over the world and knowing the markets very well. Taizhou Honor Plastic Co., Ltd. is a professional manufacturer and exporter in design, development and production of plastic fittings and valves. Located in Taizhou, Zhejiang, it has convenient transportation access. Our main products are PVC fittings, valves, pipes, floor drain, nail clip etc. All of our products comply with international quality standards and are greatly appreciated in different markets throughout the world. With an annual production capacity of 20,000 tons, Taizhou Honor Plastic Co., Ltd. has become one of the well-run manufacturers in this field. 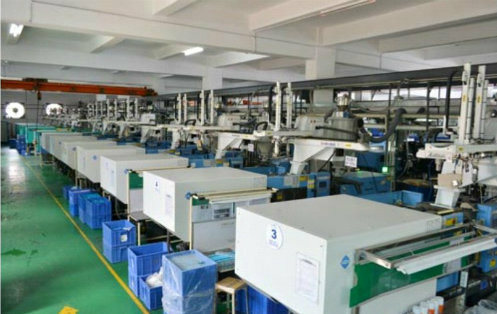 Equipped with 50 injection machines and hundreds of moulds, Honor Plastic reaches a sales turnover of USD 8,000,000 in 2017. 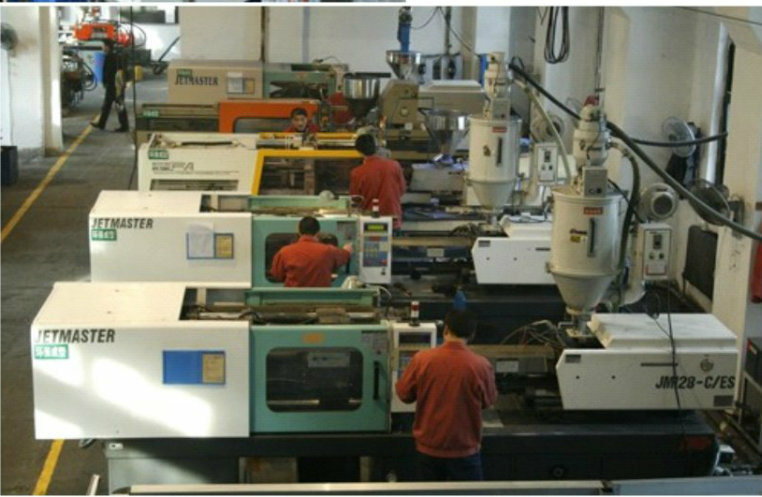 In addition, we customize plastic moulds for clients according to the offered drawings and samples. Due to our high quality products and outstanding customer service, we have gained a global sales network reaching Southeast Asia, Africa, the Middle East, South America, etc. Now our company is developing rapidly and we are looking forward to forming successful business relationship with new clients around the world in the near future. 5.Faster delivery: Sample will be prepared in 2-3 days. 6.Shipping: We have strong cooperation with DHL,TNT,UPS,MSK,China Shipping,etc.